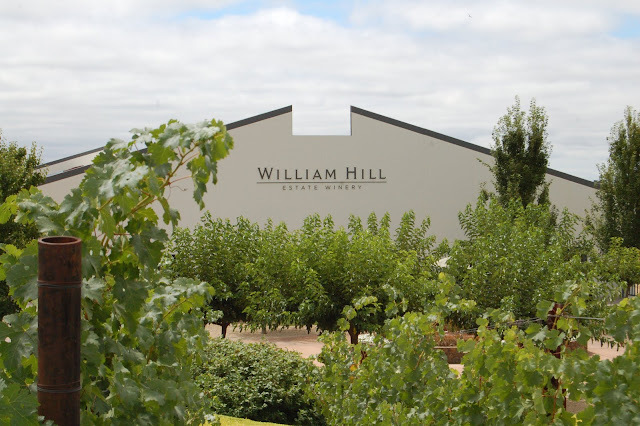 One of our favorite wineries from the trip was William Hill. 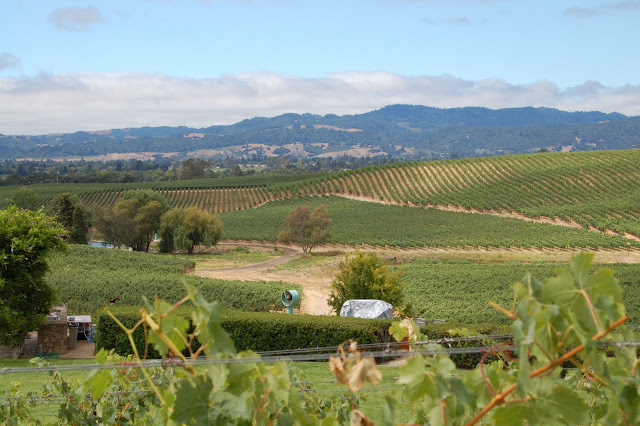 Located off the Silverado Trail and then some, this winery not only has impeccable views, but excellent wine. We've been enjoying this wine now that we're back, and it still is on the top of our list. Tonight we had steak paired with their Petit Verdot....awesome. Last night was scallops and Bench Blend Chardonnay. Excellent. Needless to say, if you see a bottle of their wine somewhere- get it and enjoy.